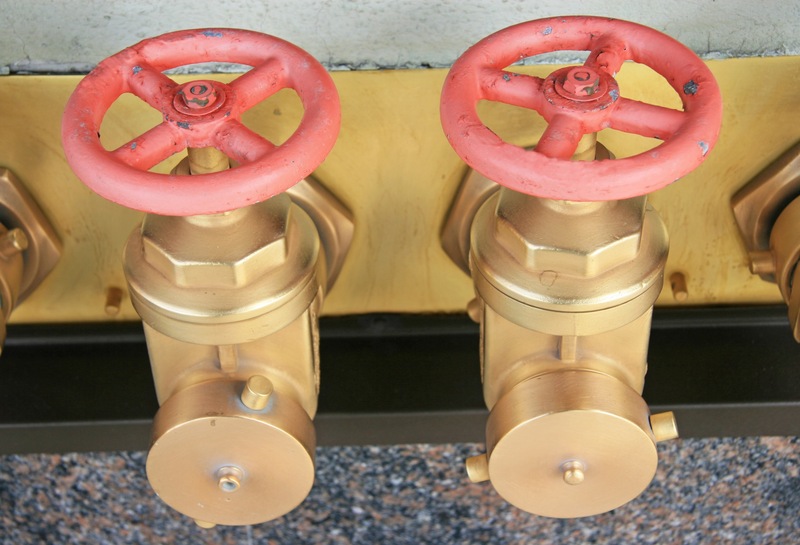 Fire hydrants systems form a part of a building’s prescribed fire safety systems so they are required to be inspected and maintained as per the relevant codes and standards. Any defects that are found during testing need to be rectified as soon as possible to ensure the QFRS (Queensland Fire and Rescue Service) have functional hydrant systems when needed. Typically, sites require inspection every 6 months in conjunction with an annual flow test from the most disadvantaged point/s. Upon completion of an Annual flow test a Form 72 is issued. We often perform flow tests that are witnessed by insurance companies so they can give approval to our client’s insurance policies. 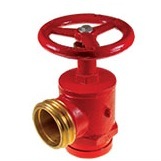 Strategic Fire Solutions offers a comprehensive hydrant maintenance program for any property. 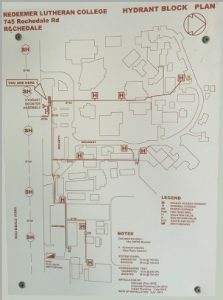 If you have a fire booster connection or fire hydrant pump room onsite this is where your hydrant block plans will be located. Block plans form a critical part of your baseline data and it used by the fire brigade to determine and locate a number of things in the event of a fire. It is also used during an annual flow test to identify the flow requirements and where the test should be carried out from.